This week’s show is all about visibility. Kevin and I get started discussing the new IoT Inspector program that tracks what devices are on your network and how they behave. In other surveillance, we talk about how easy it is to identify total strangers using public cameras and public facial recognition programs, before discussing the destruction of a privacy law in Illinois. Intel’s decision to get out of the smartphone modem business gets a mention, as does Apple’s LIDAR investments and a new app from Waymo. In news bits, we talk about Schlage locks working with Ring, a new Alexa Skill certification, a new sport, Norsk Hydro’s ransomware, and how to run open source smart home software in the cloud instead of a Pi. We also answer a question about connected double-cylinder locks. AI created a game called Speedgate. This image is taken from a video of people playing it. This week’s guest is Nadir Izrael, the CTO of security firm Armis. He discusses how security challenges have changed in the era of connected devices and the business pressures behind some connected devices getting onto the network even when IT wants to say no. He also shares some horror stories associated with insecure connected devices, such as a hospital infusion pump infected with malware that was connected to a patient. Izrael says the hospital had to get a nurse to watch the patient all night to make sure the infusion pump didn’t misbehave. Weak security can cost lives, not just spam all your friends. Will you be playing Speedgate, a new, AI-developed sport? What can we learn from Norsk Hydro’s ransomware attack? This week Kevin and I spend a chunk of the podcast discussing the end of Stringify and the other options available to users. 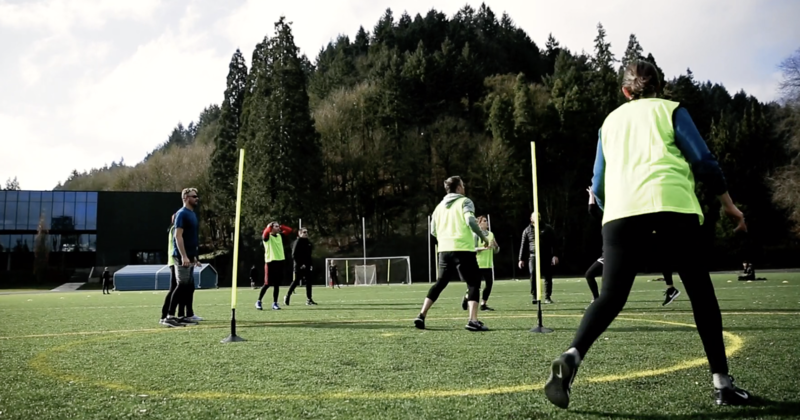 We also talk about the need for an easy way to transfer automations from one system to another. After that, we tackle Google’s Anthos cloud platform and what it means for the IoT and edge before veering back to consumer news with IKEA’s partnership with Sonos. Then we cover the plethora of smart cameras at the ISC trade show, more details about Google’s mysterious Mistral board, a new HomeKit device from Eve, and JD Powers getting into the IoT. We close by answering a question about stopping your friends from telling your Google Home what to do. 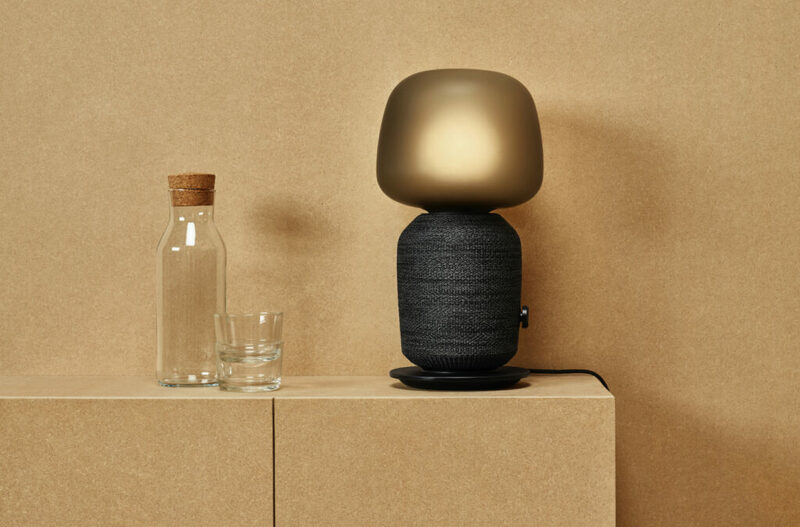 The Sonos and IKEA collaboration produced this speaker/lamp combo. Our guest this week is Andy Coravos who is the CEO of Elektra Labs, a startup that is trying to create scientifically accurate benchmarks for medical devices. The early audience is pharma companies who want to remotely monitor participants in clinical trials and need to know if the step counter on the Apple Watch or the heart rate monitor on the Fitbit is accurate. Coravos was also a former EIR at the Food and Drug Administration, and she talks about the steps the agency is taking to regulate digital health products without standing in the way of innovation and security. It’s a great conversation. This week’s show focuses on the tremendous amount of industrial IoT news coming out of the Hannover Messe event held in Germany. We cover Microsoft and BMW’s Open Manufacturing Platform and the similarly named Open Industry 4.0 Alliance as well as the prevalence of 5G news at the show. After explaining what is going on in the industrial world, Kevin and I discuss a patent for silencing drones from Amazon, news on Google’s shopping partnership extension with Wal-Mart, and a new Google Hub. Kevin also shares his scoop on Google’s new Mistral board. We then discuss surveillance in smart cities before revisiting our answer from last week’s voicemail to add more ways to connect your smart blinds to Alexa. A figure from Amazon’s hot air balloon patent issued this week. This week our guest is Keith Kirkland, CEO of Wearworks, which makes a product called the Wayband. The Wayband uses haptic feedback to guide visually-impaired people using haptic feedback. Kirkland explains what his team learned about building a product, the opportunities offered by haptic feedback and how other designers should think about adding haptic feedback to their devices. And all of this started because he just wanted to build a connected suit that would help him learn Kung Fu. It’s a fun interview! This week I’m in Helsinki learning a lot about Finnish IoT. I’ll write about it more in the newsletter, but in the meantime, Kevin and I discussed where Siri and HomeKit fit in with Apple’s services strategy, new funding for CyberX and several reasons that industrial IoT security is becoming such a critical issue. Plume launched a new security service for the smart home, and I’m still not sure I need these services. Plus, low-power chips from Atmosic, UPS is testing drones for medical payloads, Google’s testing robots, and the NYPD is testing crime pattern recognition. After all of that, we answer a question about linking smart blinds with Alexa. 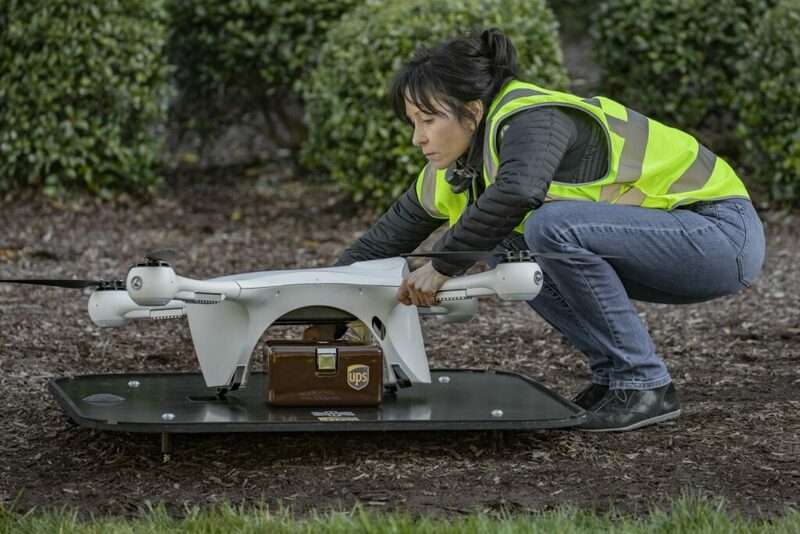 UPS is testing drones for medical deliveries. Image courtesy of UPS. Our guest this week is Eve Maler, VP of innovation and emerging technology at ForgeRock. She is returning to the show to discuss how to handle the exploding number of passwords and to explain how new FIDO standards will help on the browser side. She also offers a bit of hope for the device side in the long and medium term. Come for the tips and stay for the deep dive into identity and authentication. Where is Siri in the new Apple? Kevin was out of town this week, so I co-hosted the podcast with my former colleague Chris Albrecht, who is managing editor at the Spoon, a foodtech site and the head of the Articulate conference all about kitchen robots. We start the show with news about Vivint adding cars to its smart home product and Alexa getting contextual data from Echo devices. Then we discuss two pieces of federal legislation. The first covers IoT security and the second prevents companies from grabbing facial recognition data without permission. From there we talk about robot dogs, Nvidia’s new ML dongle that will be great for industrial IoT, Fibaro’s link up with SmartThings and Qualcomm’s new chips for smart speakers. We close by answering a question on the Stich smart home hub from Monoprice. 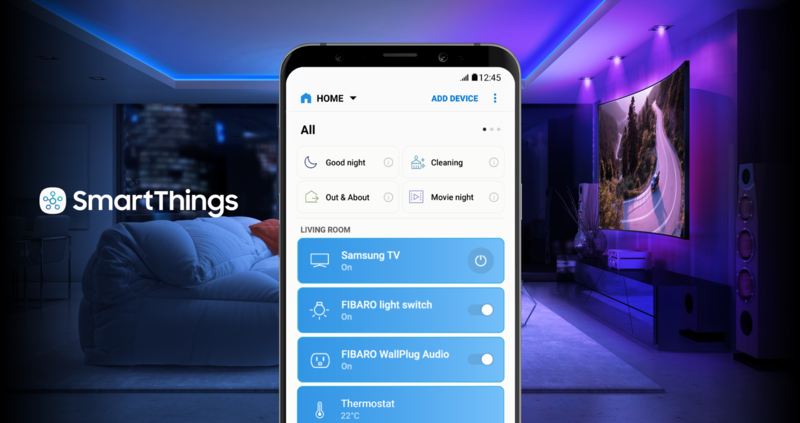 Fibaro gear now works with SmartThings without you downloading a custom device handler. Our guest this week is Bjorn Block, the head of development at IKEA Home Smart. Block returned to the show to give us the details on the new IKEA Fyrtur roller shades and some hints about its collaboration with Sonos for new smart speakers. We also talk about how IKEA plans to support smart home products at retail. It will unveil a new smart home section of the store in August along with the blinds and Sonos speakers. In the wake of most big retailers shutting down their smart home efforts, I am eager to see how IKEA plans to plow ahead. Enjoy the show. Would you buy a $500 robot dog? This week’s show features a lot of little news bits starting with a discussion about Charter testing a new smart home device management platform and another chat about facial recognition. We then return to the lessons that Boeing’s 737 MAX saga have to teach the IoT industry before diving into Google news starting with continued conversations for Google Smart Displays, the new local transcription service and what it means for the smart home, and a cool service for the visually impaired. The Amazon purchase of Eero is now closed and an appliance maker added an easier way to connect its products to Wi-Fi, so keep an eye on that. We close by answering a question about an appropriate outdoor plug for a Wyze camera. A huge thanks to Yonomi for hosting the event. People from left Stacey Higginbotham, Devren Hobbs, Jim Hunter, Hanns Anders, Dan Davis, and Mark Reimer. Image courtesy of Andrew Allemann. 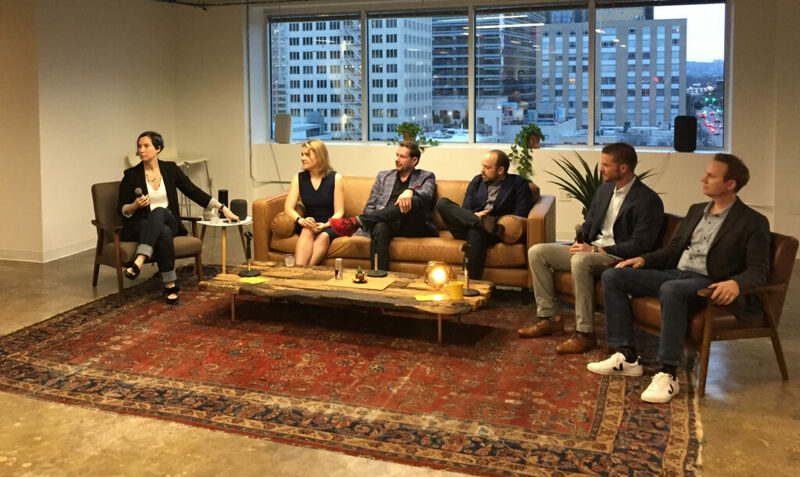 Our guest this week is actually five guests who joined me for a smart home panel in Austin during South by Southwest. The panel was hosted by Yonomi and sponsored by Resideo, Schlage, and Gentex. Thank you to Yonomi, which also provided the recording. The panel covered who gets your data, why people are willing to accept microphones in their homes and what businesses get out of connected products. Our guests are Jim Hunter, CTO, Delos; Hanns Anders, investment director, iRobot; Devren Hobbs, director of product, Tendril; Dan Davis, director, IoT and Emerging Markets, LexisNexis Risk Solutions; and Mark Reimer, sr. director connected home and home security products, Charter Communications. You’ll feel like you’re at SXSW ready to catch some live music and a free beer. Will your future dishwasher phone home without your knowledge? Why do manufacturers want to connect their devices? If your house can predict an illness who will it tell? This week Kevin and I start off the show with a discussion about Google’s new Coral board that provides machine learning at the edge. We then jump to sensor company Centralite’s bankruptcy filing in Alabama. 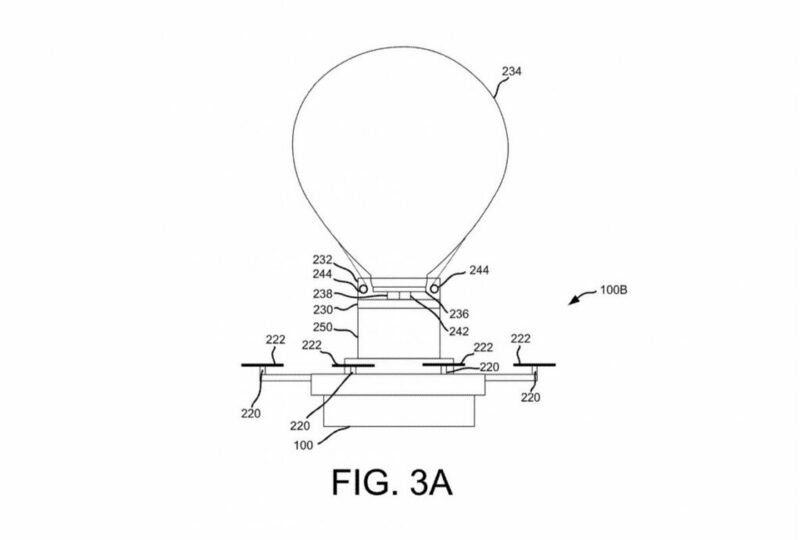 We also discuss the death of Jibo and how the end of Lighthouse meant new patents for Apple. After covering all of that sad news we jump to new Alexa skills, why I want an Alexa Auto, and a new video doorbell from August Home. From there Kevin and I spend the rest of the show discussing the challenges associated with smart home hubs, the best home hubs and why you should delete your devices from your home hubs. We end by answering a listener question about connected car devices for teens. The Centralite family of products. Our guest this week is Chrissy Meyer, a partner at Root Ventures and a former product manager at companies that include Square and Apple. She shares her experiences building connected devices, where companies tend to go wrong and what to look for in a manufacturing partner. She also explains why a device that costs $100 to make might end up costing $300 on the shelves at Best Buy. It’s a good conversation for anyone building or buying connected devices. Could the next Homepod have video? There were two big shows this week with Embedded World and Mobile World Congress. Thus, this week’s show focuses a lot on industrial and enterprise news starting with a deep dive on ARM’s PSA certification announcement. 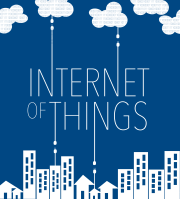 We explain what it means and how it should improve IoT security for all before moving to news about new chips that bring Alexa to microcontrollers and to Wi-Fi access points. We also discuss a gesture-based interaction model for smart homes and explain why we’re getting excited about it for the home and office. From there we spend time on Alexa in hospitals as well as a bunch of small industrial and embedded news from Google, Microsoft, Wind River, SAP, and Qualcomm. This week’s IoT Podcast Hotline inquiry is about finding a chime for the Nest Hello doorbell. 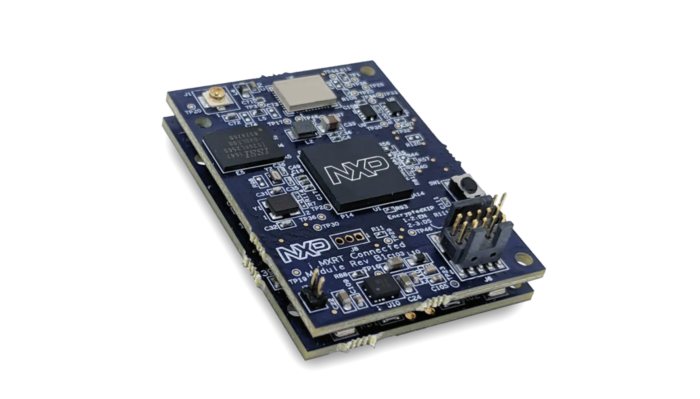 NXP’s MCU-based solution for Amazon’s Alexa Voice Service. Image courtesy of NXP. Our guest this week is Beth Karlin, CEO and founder of the See Change Institute, a research institute aimed at solving environmental and social justice issues. Karlin came on the show to discuss how utilities view smart home devices. She discusses their goals in offering connected device rebate programs and talks about methods they might use to stabilize the grid when more of our devices are connected and have computing power. We also talk about the role the big tech guys could play in the energy sector. Plus, she talks about the best device to buy if you want to save money on energy costs. Is this the beginning of a gesture revolution? 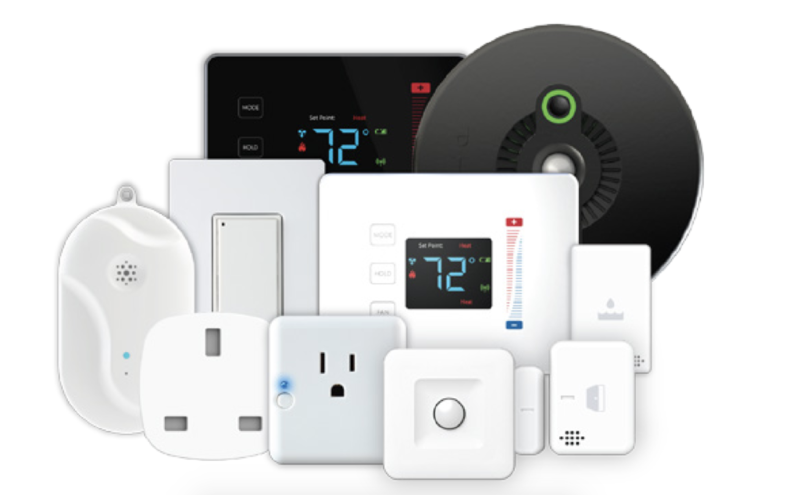 What device should you buy to save energy? This week Kevin and start the show with an educated guess about what comes next for Apple after the iPhone and then discuss the leadership transition at IFTTT. In the wake of Google saying that it didn’t disclose the microphone inside the Nest Guard box, Kevin and I reiterate our take from last week, which is that cameras and microphones should always be disclosed in the specs. We also talk about Osram being for sale, smart circuit breakers, Libellium’s embrace of NB-IoT and what Google needs to do to catch up to Amazon in the digital assistant race. Finally, we answer a question from a listener about creating panic buttons for the home. 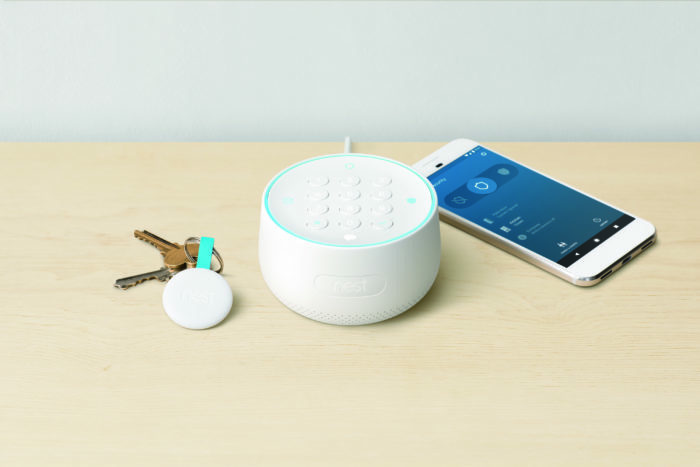 The Nest Guard’s hidden mic became apparent after Google announced it offered Google Assistant. This week’s guest is Tyson Tuttle, the CEO of Silicon Labs (NASDAQ: SLAB), a semiconductor firm that is making a big bet on IoT. Tuttle talks about the role of various radios in the smart home and in industrial settings. He also explains why he’s not worried about the tech giants snapping up gadget-makers that are using his chips. We end with a discussion on how we need to rethink tech and innovation for the edge. It’s a good chat. Are Z-wave and ZigBee doomed? What happens when Amazon buys up your customer? There were several acquisitions this week and the end of two prominent IoT platforms to cover, so Kevin and I had a lot to talk about. We kick off the show with Amazon’s purchase of mesh Wi-Fi company Eero and then segue into a conversation about Amazon’s data collection efforts. From there we move into security company ADT buying a DIY security company called LifeShield, and then DIY security company abode entering into a partnership with do-it-for-me helper Hello Tech. After that, we talk about Google’s demotion of the Android Things platform and the end of Samsung’s Artik module and cloud. We cover news from Sigfox, a new wearable, and Arlo’s earnings before getting Kevin’s thoughts on the Hubitat Elevation hub. And we end by answering a listener question on how to prevent smart TVs from spying on you. 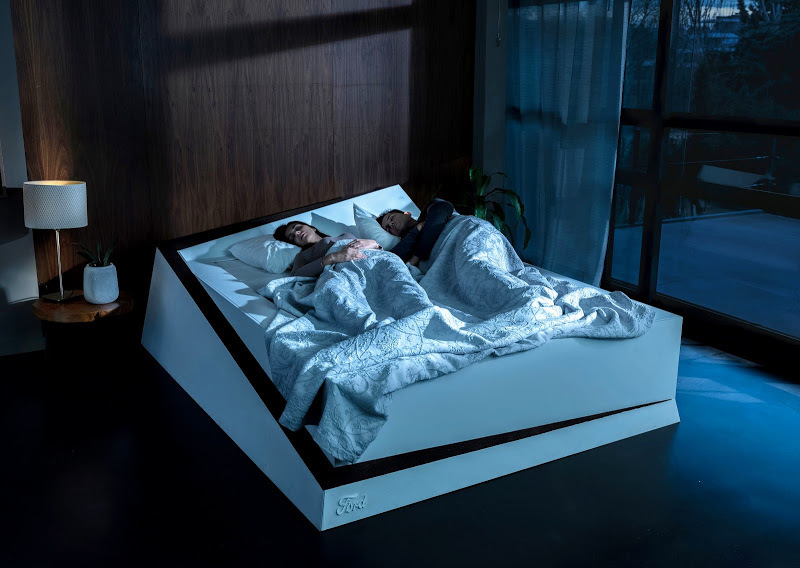 Ford’s smart bed concept uses lane-change detection to wrangle restless sleepers. Our guest this week is Loic Lietar, CEO of Greenwaves Technologies, a chip design firm using the new open-source RISC-V architecture to design a low-power IoT processor. Lietar explains what RISC-V is, how difficult it is to get the industry to adopt a new processor architecture and what RISC-V could mean for the IoT. He also discusses how the economics of open source silicon could change how chips get adopted and designed. You’ll want to tune in. Why is Ford making a bed? Why does the world need a new instruction set?